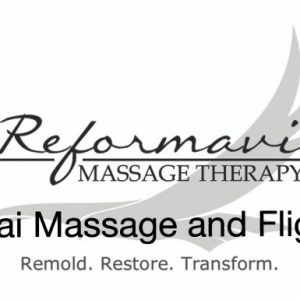 Welcome to Reformavi Massage Therapy! Upon booking an appointment, here’s what to expect. We will be discussing your intake form. Having an in-depth conversation discussing your complaints of pain. 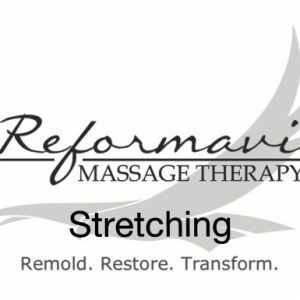 Questions like, “Where does it hurt?”, “What motions causes your pain and does it limit your range of motion?”, “What’s the level of your pain?”, “How often do you feel the pain?” Questions about your lifestyle. “What do you do for work?” What are your favorite activities and hobbies? “How often do you perform those activities or hobbies?” “Do they irritate your areas of pain?”. We talk about your goals for the session. 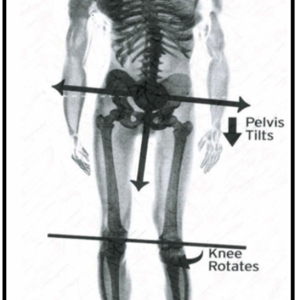 Based upon the information gathered, we then discuss and configure a treatment plan that best for the client. 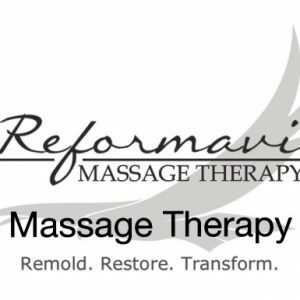 Each and every treatment plan is unique and designed to the clients needs, complaints, and goals. Each treatment can and may combine the different services provided.